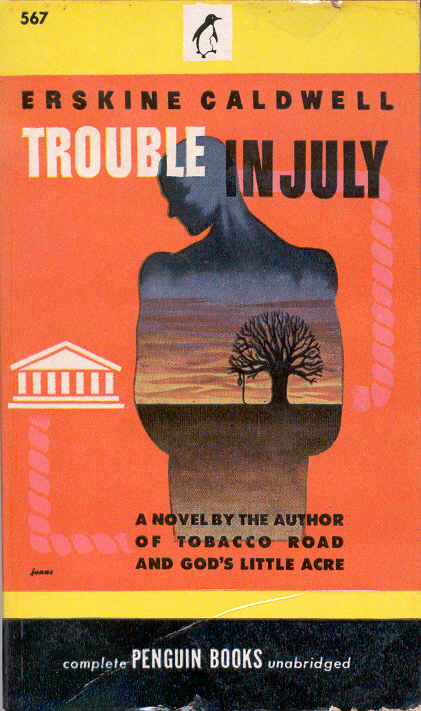 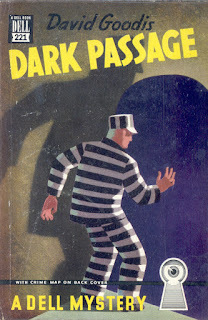 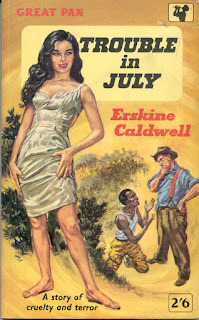 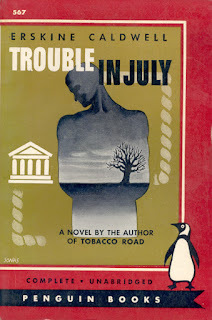 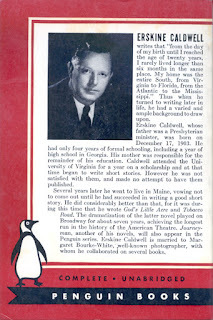 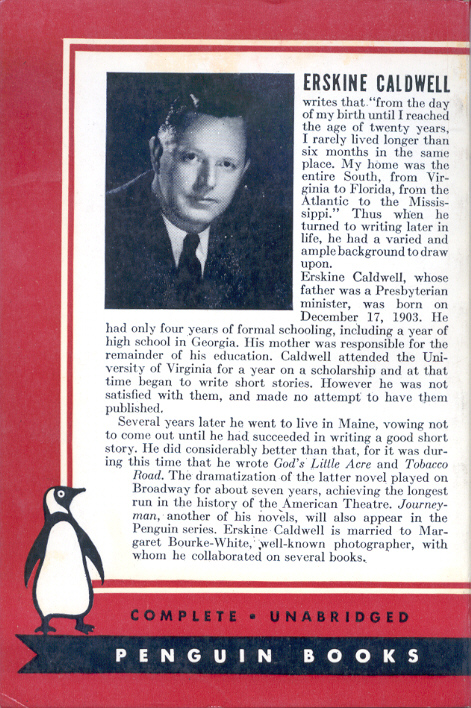 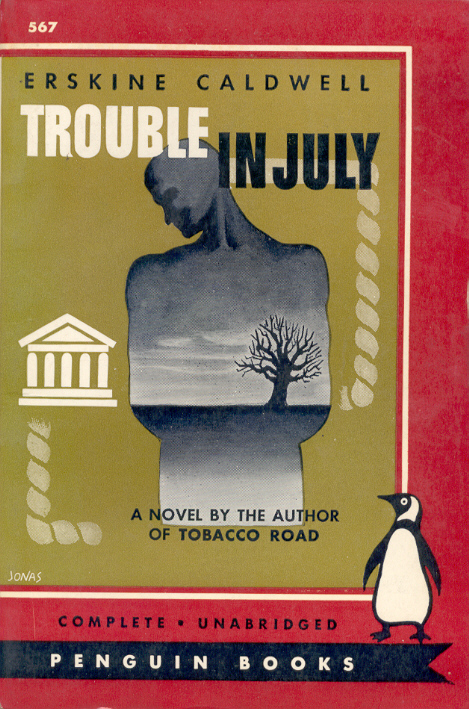 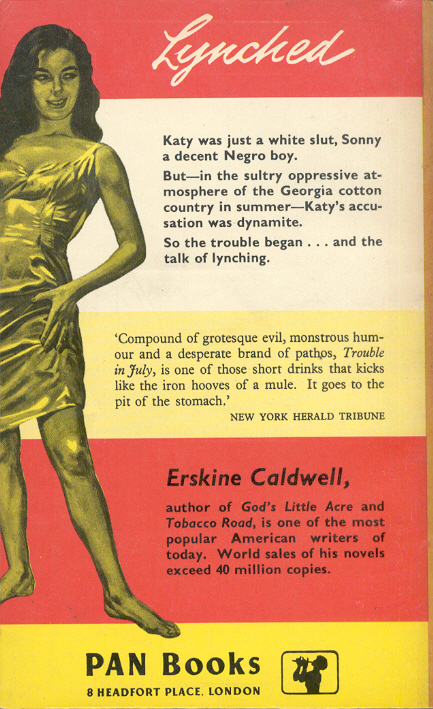 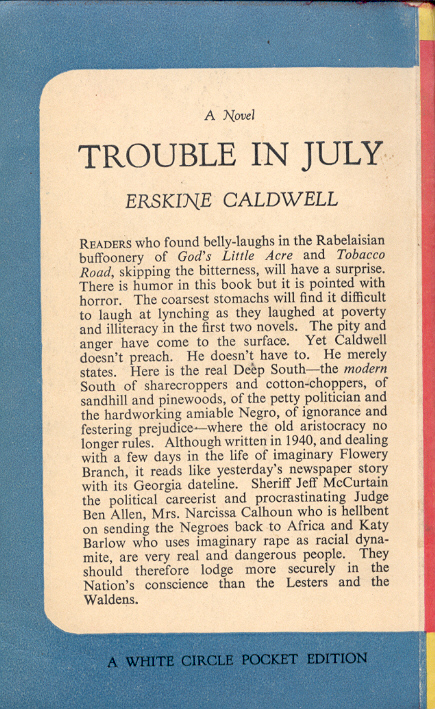 In an earlier post I discussed Erskine Caldwell's three books that the Canadian publisher Wm Collins Sons & Co. Canada published in the 1940s. 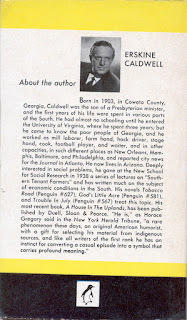 Mr Caldwell was a very popular author once upon a time. 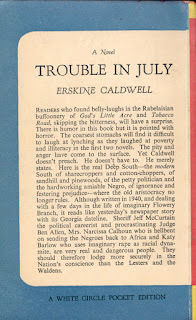 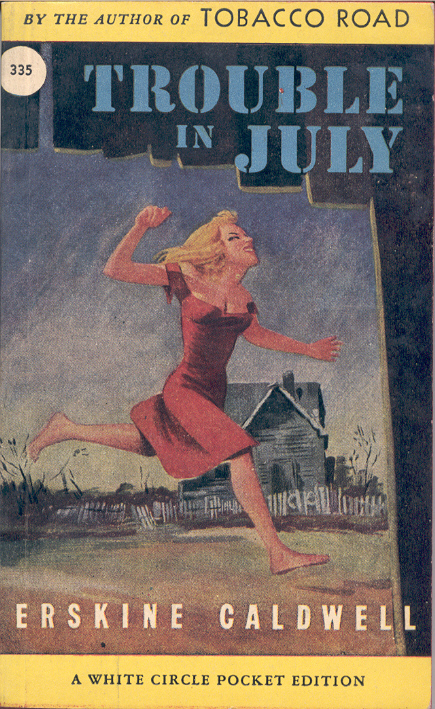 His Trouble in July, for example, remains in print - at a university press no less. 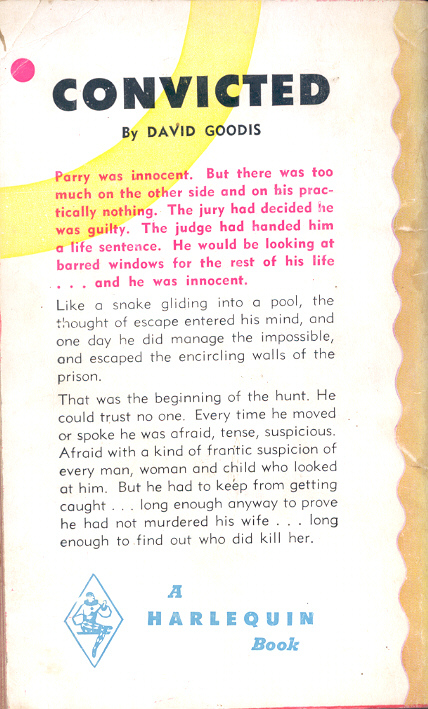 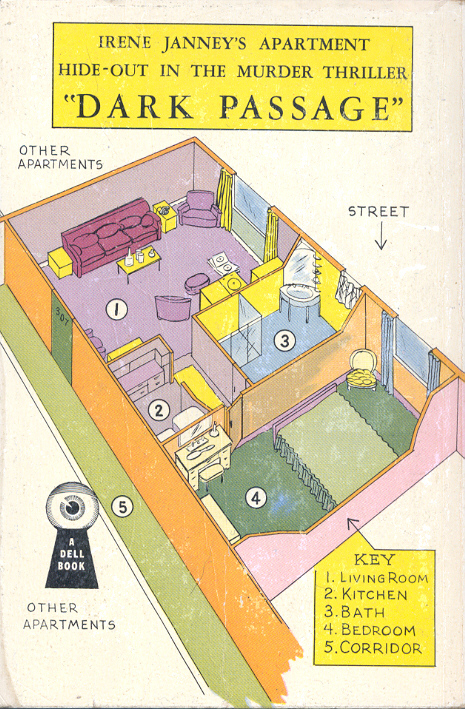 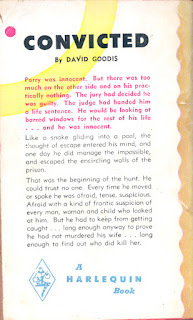 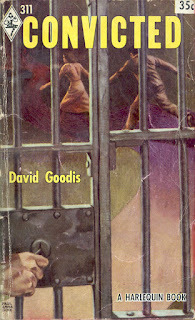 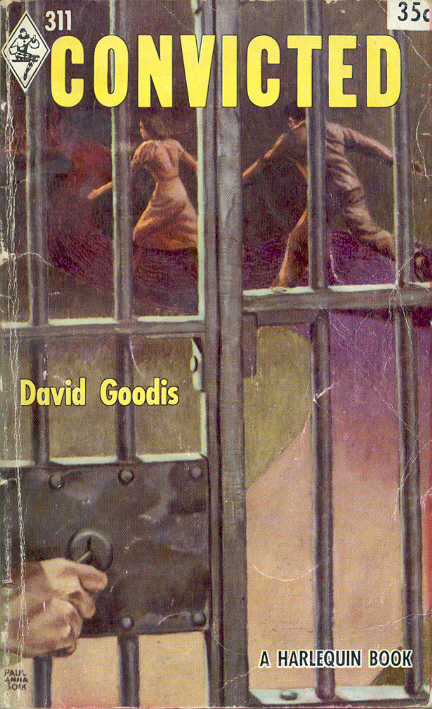 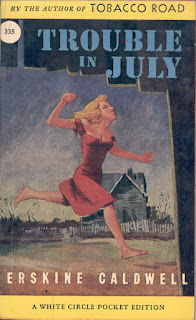 Here are four versions in paperback including the Collins's, which was reprinted in 1949, 1951 and 1952.